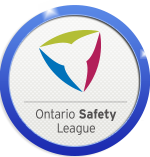 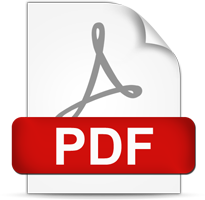 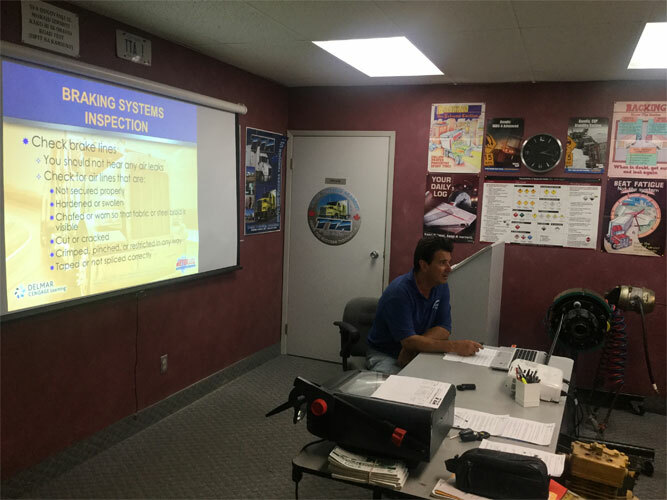 The period of this course will be approximately five weeks from the course start date. 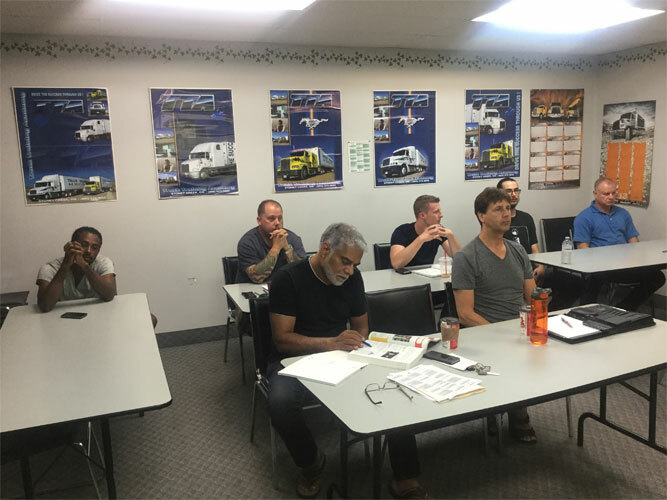 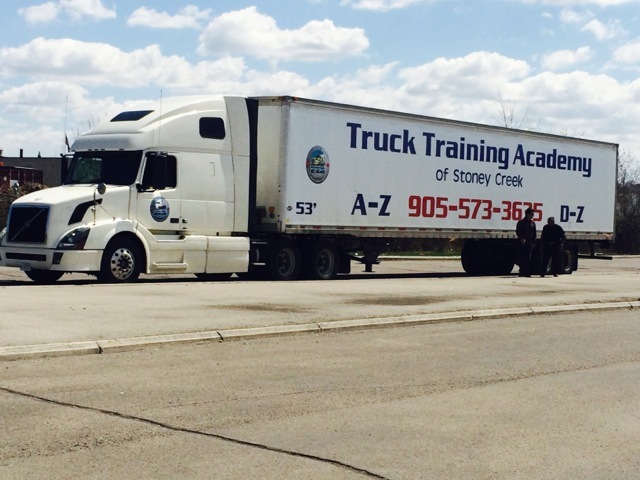 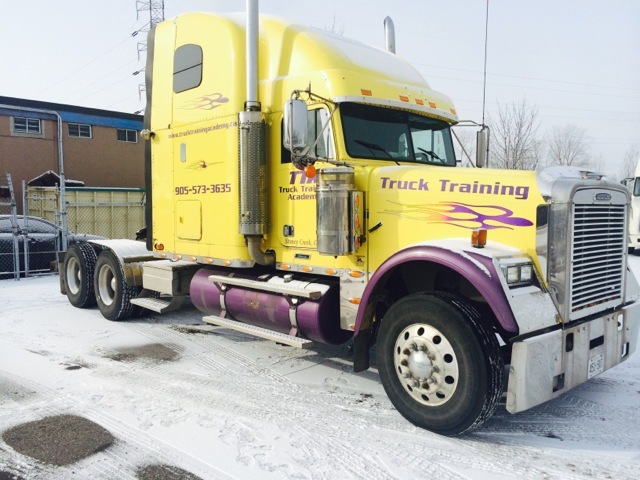 We offer weekly course start dates and flexible business hours of in-truck training lessons (seven days a week 8:00 am - 8:00 pm). 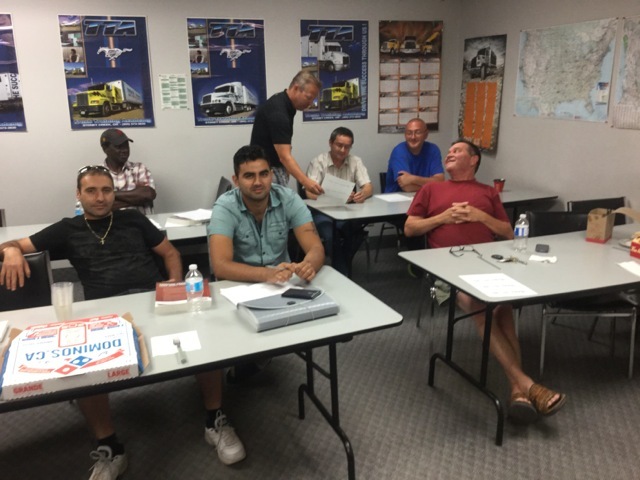 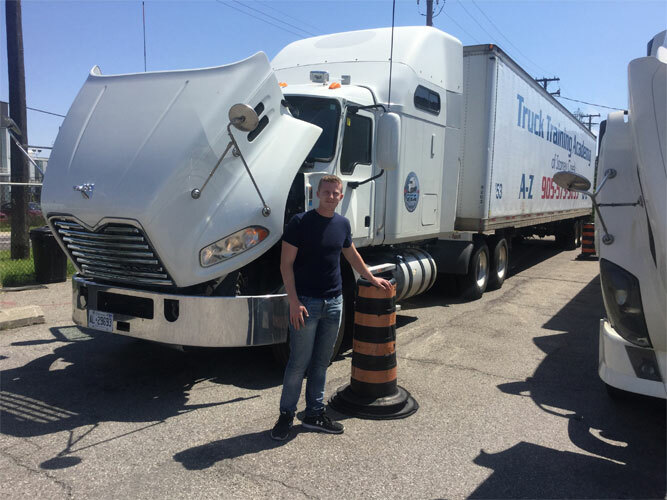 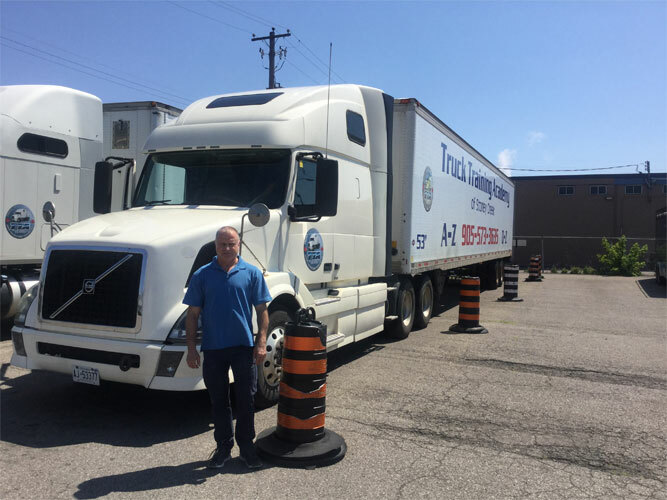 Upon successful completion of the course, participants will be able to confidently, competently and responsibly operate a commercial vehicle with "D-Z" license. 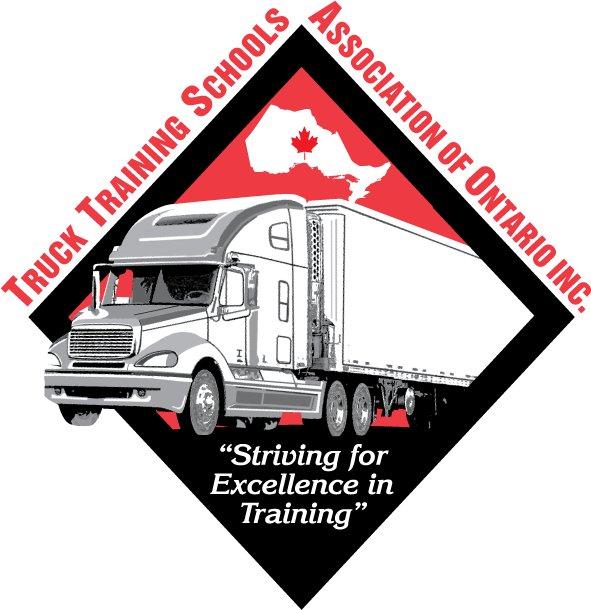 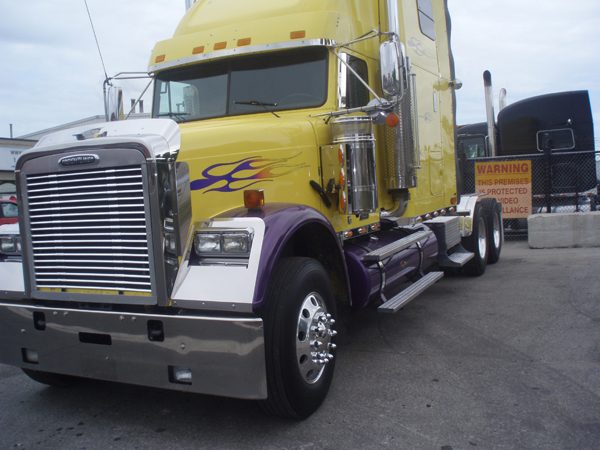 The course content will include all aspects encompassing the safe and professional operation of a commercial vehicle.